According to integratingwomenleaders.com, "Studies show that women in leadership lead to an improved bottom line, yet the numbers show few women in leadership roles." Traditional leadership development programs focus on strategic thinking, delegation, performance management, team-building, networking, and communication skills. Woman leadership programs certainly include these topics but also address gender issues in the workplace, and provide opportunities and training to further develop women's strengths rather than trying to make women leaders look like their male counterparts. 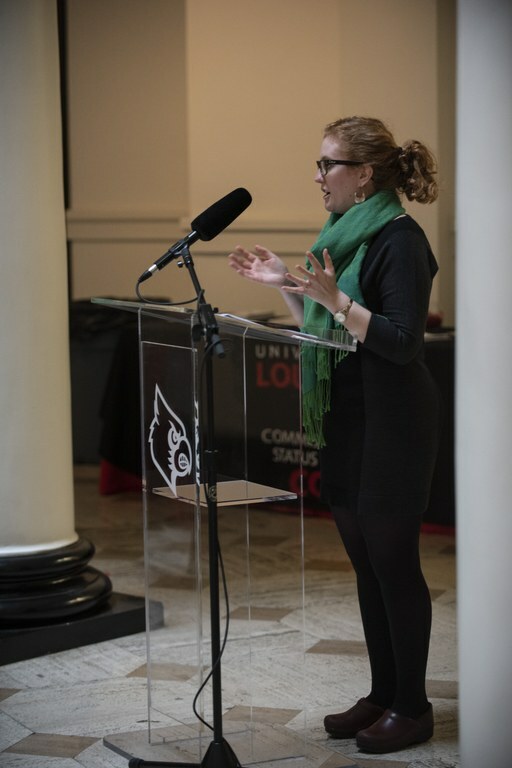 The Commission on the Status of Women (COSW) is committed to the development of women leaders at the University of Louisville. We are eager and proud to sponsor select applicants to the variety of woman leadership development programs in our community. **If you know about additional programs, conferences, or resources that should be included, please feel free to let us know by sending them to us here.